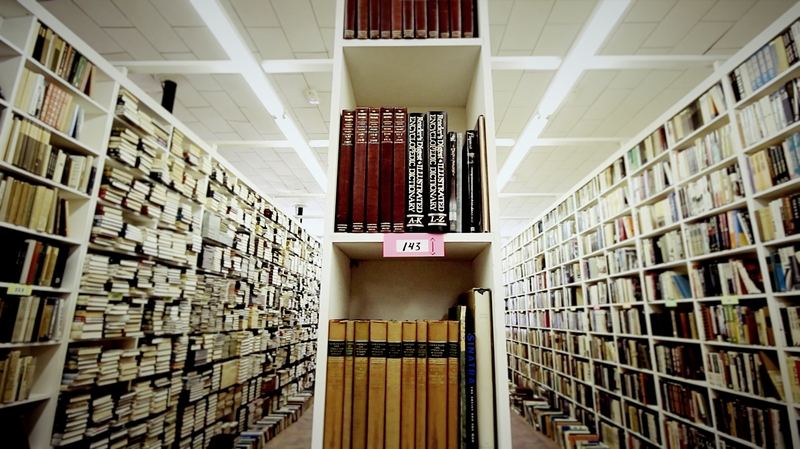 Books is a feature film documentary produced by Studio Seven7 Films coming soon. 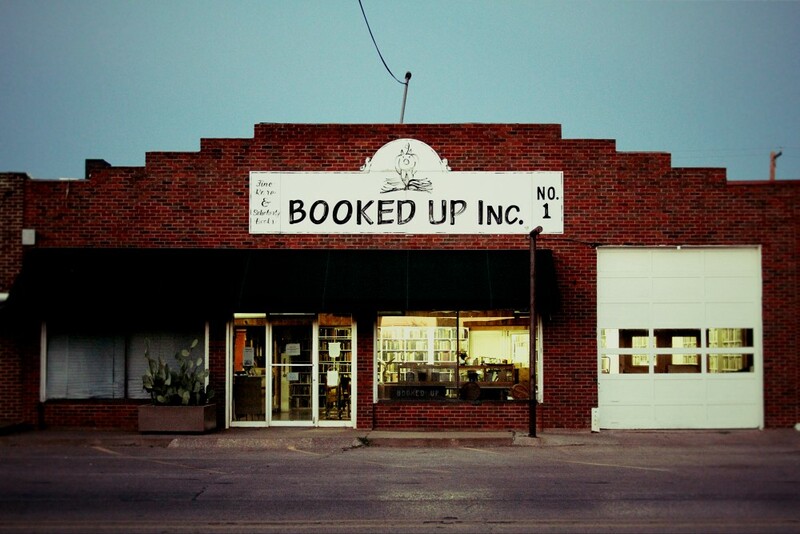 In August of 2012, Larry McMurtry’s Booked Up Inc. auctioned off over 300,000 antiquarian books, spread among four large buildings in the small oil patch town of Archer City, Texas. This anthology of American bookshops past, curated by Mr. McMurtry over forty years, holds the acquisitions of some twenty-six bookshops and two-hundred personal libraries. Despite the sweltering Texas heat, dealers, collectors, teachers, lookers-on and local folks queued up outside of building 4 with the hopes of being part of, or at least, present for “The Last Book Sale”. As the attendees stepped through the doors for the pre-auction viewing they were overwhelmed by the sheer volume of books they encountered. “Where do I even start?” they asked themselves.